Tragedy sometimes brings out the best in people. This is often especially true in thee case of our political leaders. Ronald Reagan, for example, was rarely more eloquent than in the aftermath of the 1986 Challenger Shuttle disaster. 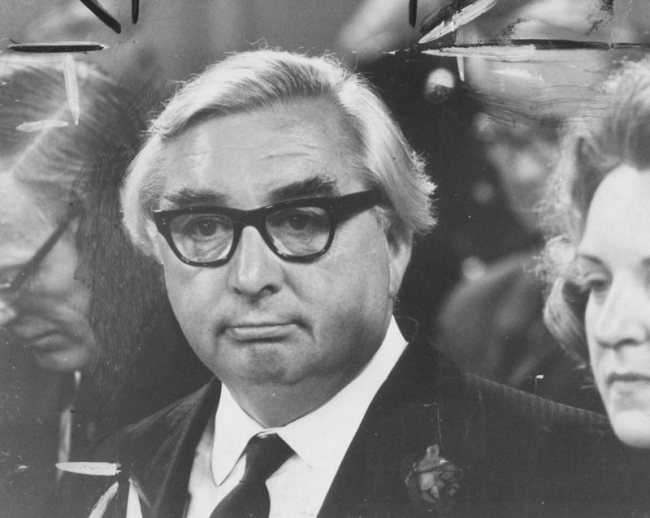 John Major rarely had a finer moment as PM than in paying tribute to his opponent John Smith on his death in May 1994. Such eloquence deserted Labour politician George Brown when he appeared on the TV programme This Week on the day of President Kennedy’s assassination in 1963. I’ve read 13 Stephen King books I don’t want to sound like I’m bragging, but I thought this was a good total. It’s certainly more than I’ve read by almost any other grown up author who I have read. I feel I can also hold my own fairly well in any Stephen King themed conversation. I’ve read most of the “early scary ones” (Carrie, Salem’s Lot, The Shining, Night Shift, Christine, Different Seasons) which are often amongst his best along with the likes of The Dark Half and Misery. I’ve also read a few stupidly long ones such as The Stand: Uncut Edition and It. Less isn’t necessarily more in Stephen King’s case. In fact, his short stories are often considered his best work (It is pretty good throughout but the second half of The Stand is something of a megabore). Like many people, I read Stephen King the most when I was a teenager. I am now in my thirties so haven’t really kept up. 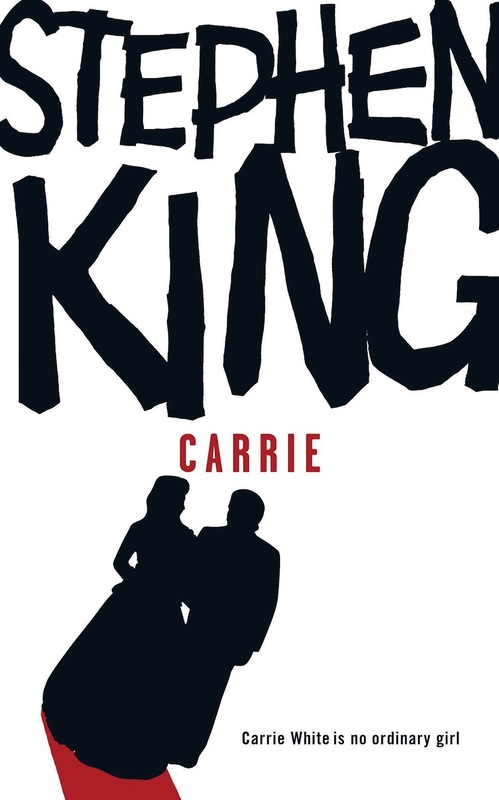 The most “recent” Stephen Kings I’ve read have been The Green Mile, Hearts in Atlantis, The Girl Who Loved Tom Gordon and his excellent book On Writing. I abandoned Dreamcatcher when I realised it was terrible. Despite this, I felt I must have read most of Stephen King’s novels. 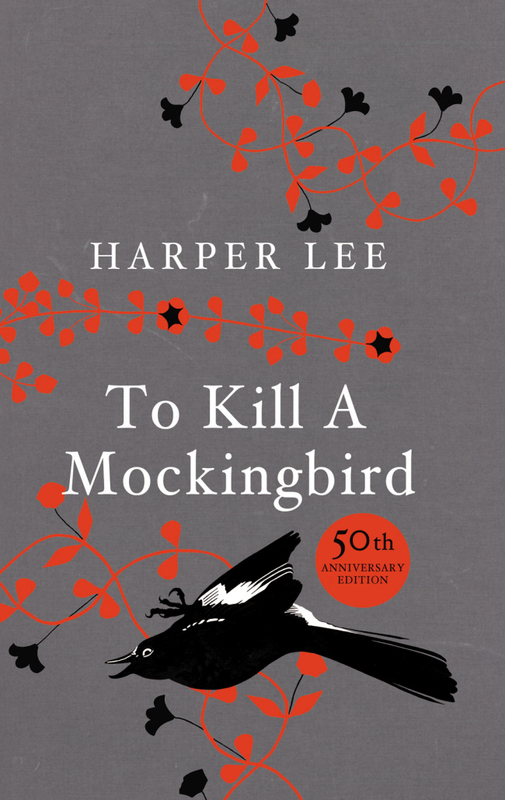 Thirteen books by most authors would undoubtedly constitute at least half of their work. But no. I have not. Stephen King’s latest novel Mr Mercedes is his 54th! I am, in fact, way way behind if I ever want to be a Stephen King completIst. It gets worse. 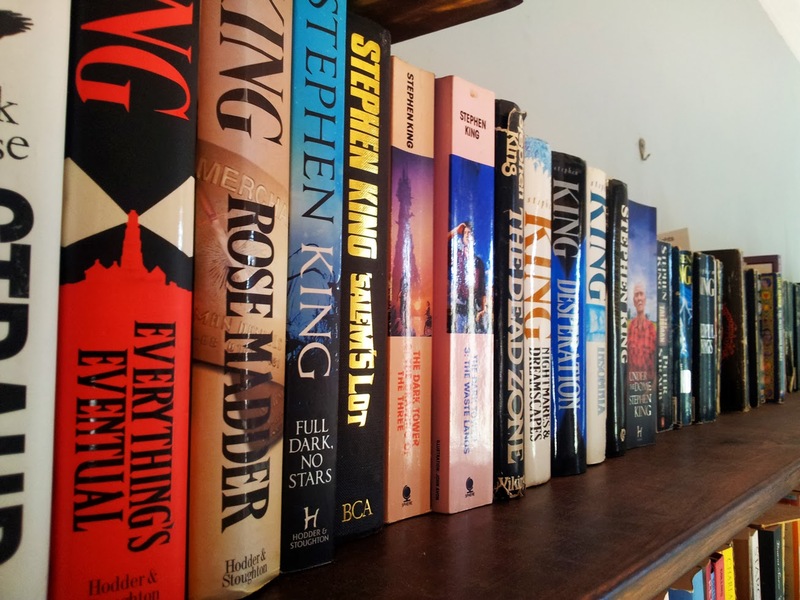 Some of the books I HAVE read by Stephen King (Different Seasons, Night Shift and On Writing) are, of course, not even novels! It turns out I have barely read a FIFTH of Stephen King’s actual novels. I don’t really know him at all. And many of the books I haven’t read are massive. 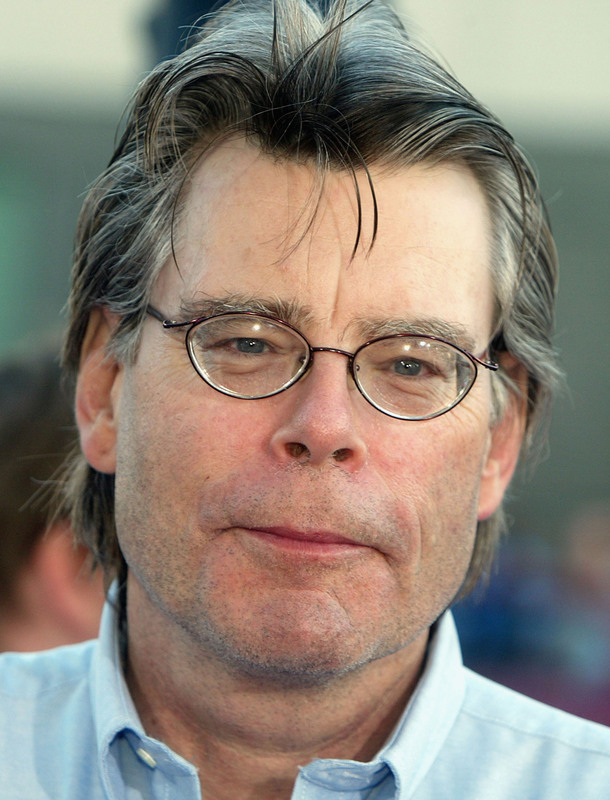 Stephen King seems to have the opposite problem to Harper Lee. She has only had one book published in over fifty years. In forty years, Stephen King has produced well over one a year (in fact, over eighty books if you cheat slightly and include collections etc). Stephen King is a hugely popular author I know there must be quite a few people who have read all of his books out there and some of you are probably reading this now. Indeed, I do tend to read an average about sixty books a year anyway so could quite easily read all of his remaining works in that time. The trouble is, I don’t really want to. I liked the Stephen Kings I read (mostly) and still dip into them occasionally. But there are so many other authors out there and so many other books. It would seem a waste to restrict myself to one author for so long. Especially as, like anyone, his work can be a bit variable in quality. Clearly the process of writing takes a lot longer than the process of reading. How the hell is Stephen King able to churn them out at such a rate? I would attribute his speed to some sort of renewed lease of life caused by the car accident which very nearly killed him in 1999. But, in fact, he was already very prolific before then anyway. And strangely, despite being hospitalised at the time, there is little indication from looking at a list of Stephen King’s books produced between 1999 and 2001 that the accident even slowed down his work rate much when it happened. 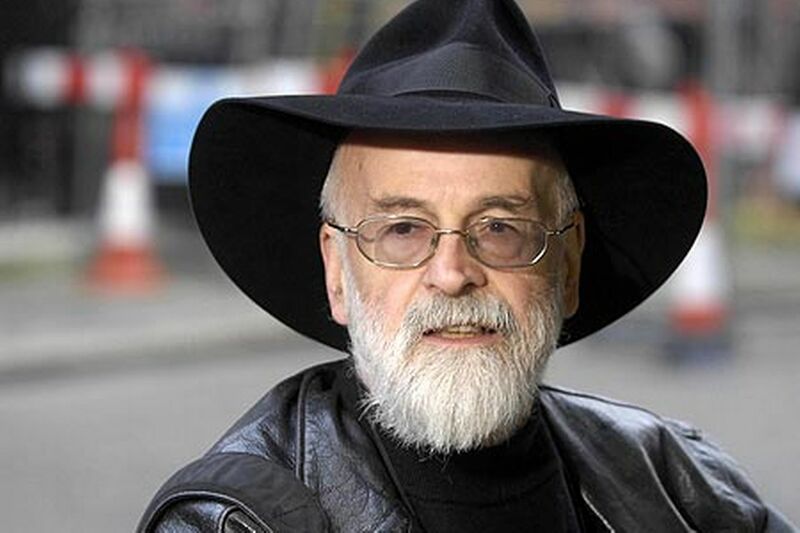 Terry Pratchett: I read loads of these when I was a teenager too. He was funny and easy to read. But forty six Discworld novels alone? Come on! I’ve read about twenty anyway (again, mostly when I was a teenager) easily beating my Stephen King total. 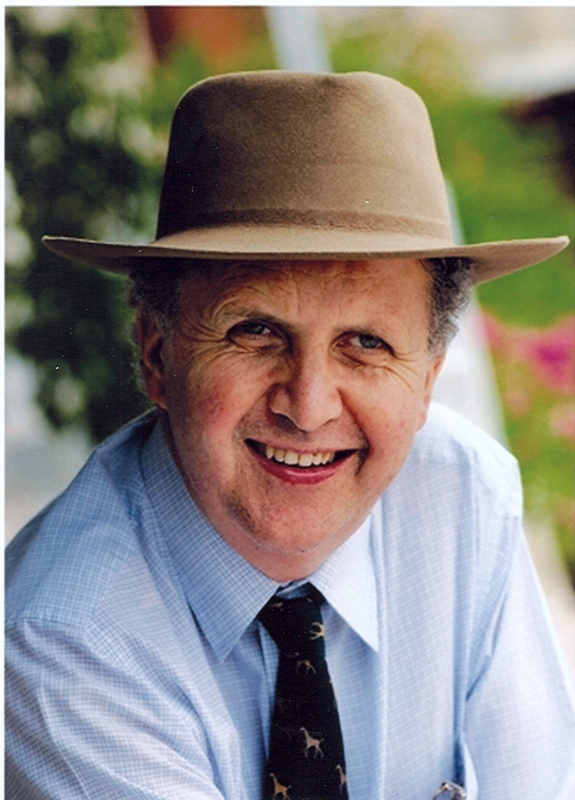 Alexander McCall Smith: Again, he is funny and light. I’ve read about ten of the No. 1 Ladies’ Detective Agency ones. But not only does McCall Smith write lots of books but he writes several different series (44 Scotland Street, The Sunday Philosophy Club, The No 1 Ladies’ Detective Agency, Corduroy Mansions and the Professor Dr Von Igelfeld Experiments) and at the same time! Sometimes, he apparently starts writing for a bit and then realises he’s slipped accidentally into writing about characters from another saga and has to stop. It is mad. Anthony Trollope: Victorian novelist Trollope had a strict schedule of working for several hours a morning before going to work at the post office. He produced forty seven novels (mostly biggies) this way. I have read three but intend to read more. Incredibly, if he finished writing one book during his allotted period, he would use the remainder of the scheduled time to start writing the next one! Even more incredibly, he also found time to invent the post-box (when he was doing the day job). But why should I complain? All of these authors have lots of fans, most of whom will be pleased to have as many books to choose from as possible. A good writer should write after all and as long as the quality doesn’t suffer who cares? It’s just personally I wonder if the quality does suffer with these ultra-prolific authors. Wouldn’t their work benefit from their slowing down just a little? Certainly, I, as a reader often find myself struggling to catch up.